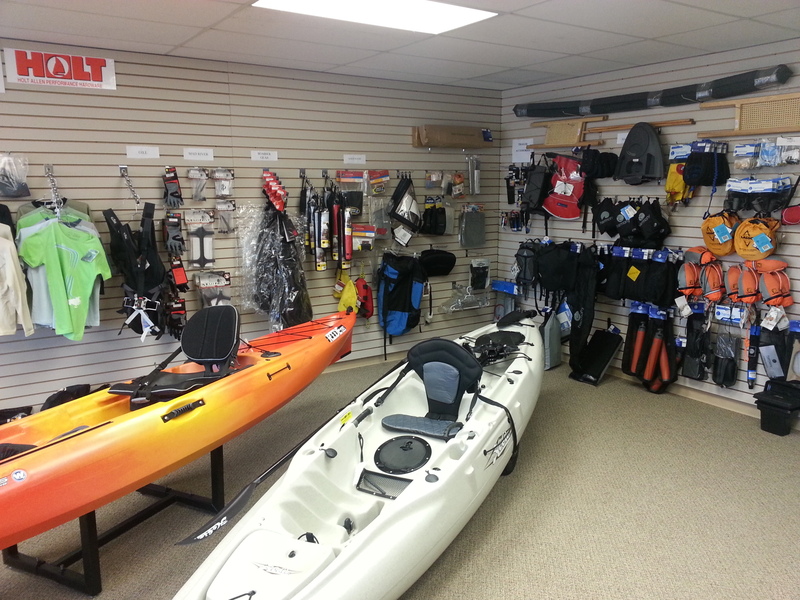 GLENMORE SAILBOATS HAS A LARGE SELECTION OF PARTS FOR YOUR SAILBOAT. 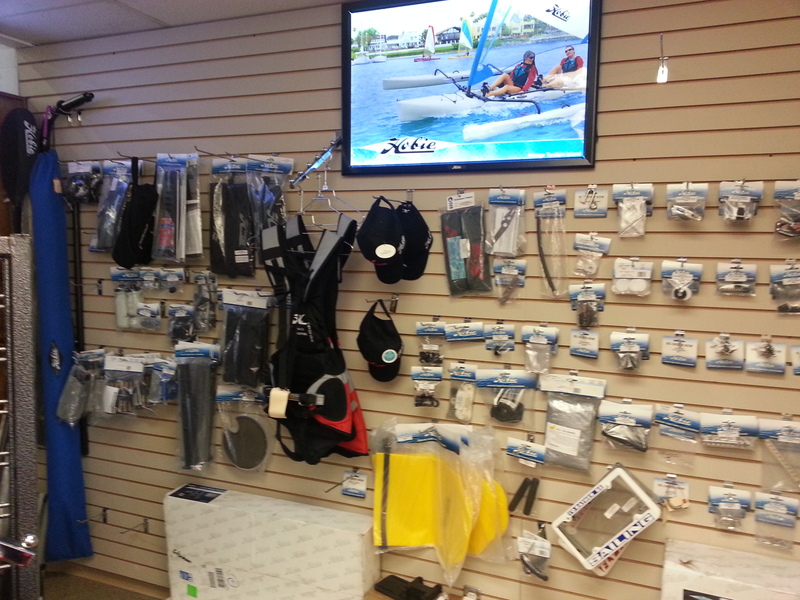 WE CARRY HARKEN, RONSTAN, HOLT, LASER, RWO AND EVEN HOBIE. COME IN FOR YOUR RIGGING NEEDS. 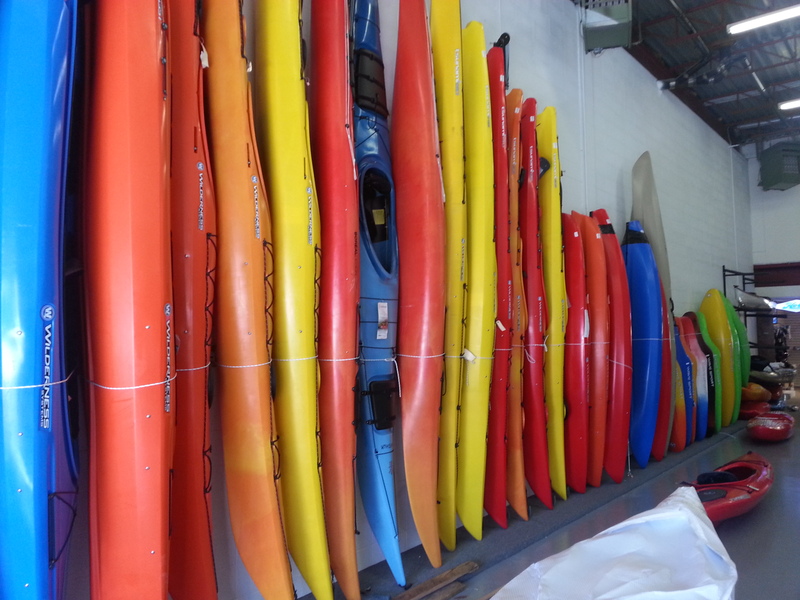 KAYAKS FOR EVERY SITUATION, CREEKING, RIVER, POND, LARGE WATER AND EVEN WHITE WATER. 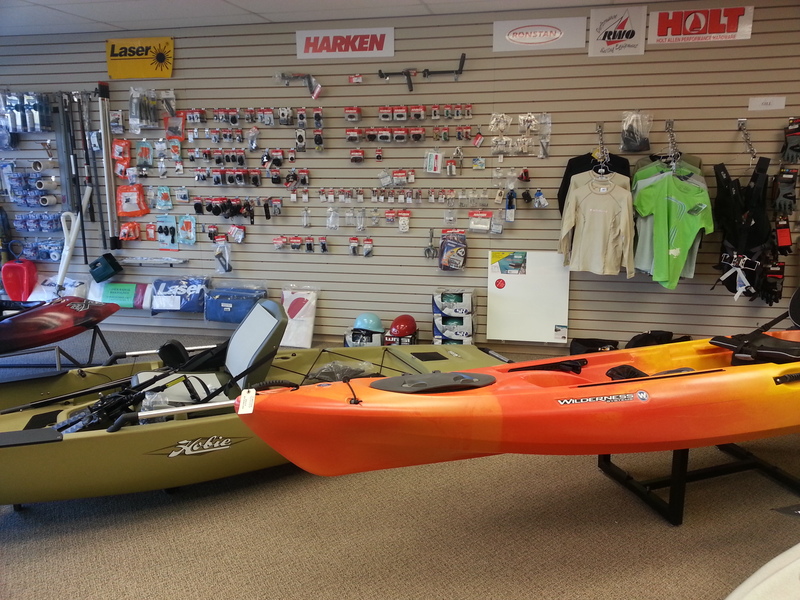 WE CARRY THE WILDERNESS SYSTEMS, HOBIE, WAVE SPORT AND MORE. CHECK THEM OUT AND GET FITTED TO YOUR SPECIFIC NEEDS. FOR YOUR PDF NEEDS , WHETHER FOR YOUR CHILDREN, PETS OR YOURSELF. ASK ABOUT WHICH PDF WILL WORK FOR WHAT YOU ARE PLANNING TO DO. WE HAVE ROPE OF EVERY DESCRIPTION FOR YOUR CASUAL KAYAK-ER TO SAIL-BOATS. ASK ABOUT THE DIFFERENT BREAKING LOADS AND YOUR SPECIFIC LENGTHS FOR YOUR CRAFT. SPEAK TO OUR STAFF TO DISCUSS YOUR NEEDS , IF YOU REQUIRE ASSISTANCE OR PARTS. 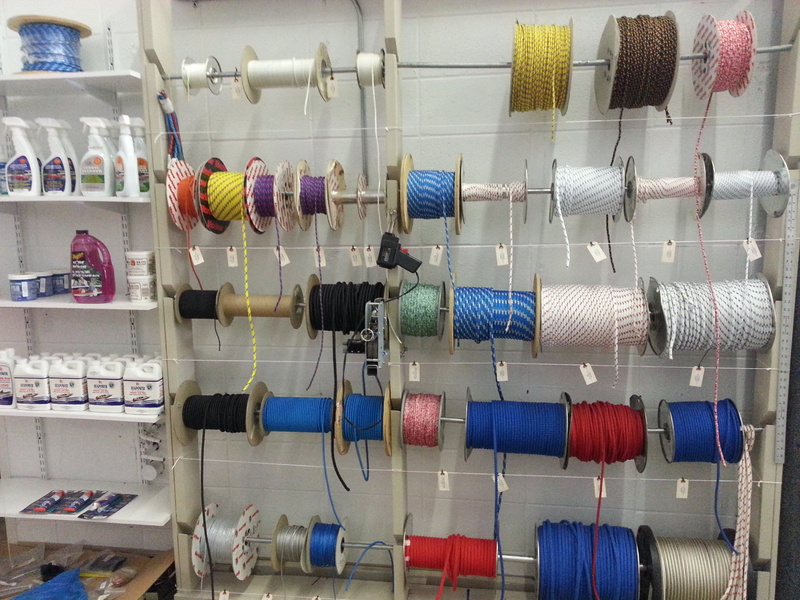 WE CARRY HOLT - RWO - RONSTAN - HARKEN - LASER - WINDEX - SAIL REPAIR TAPES - SAILS - GILL - BOMBER GEAR - MAD RIVER GEAR - NORTH WATER - TRAILER ACCESSORIES - WAVE LIFE - HARMONY AND MORE. 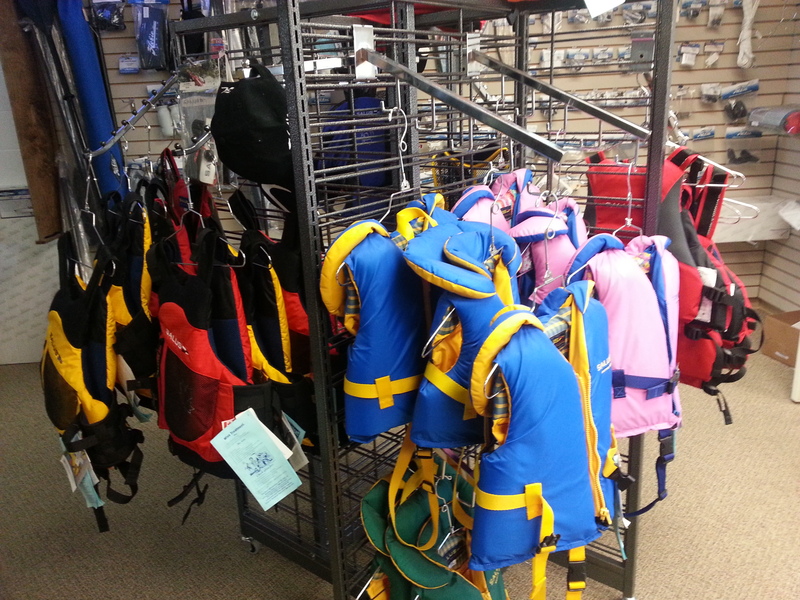 We carry a great range of Sailing Accessories in both of our stores. 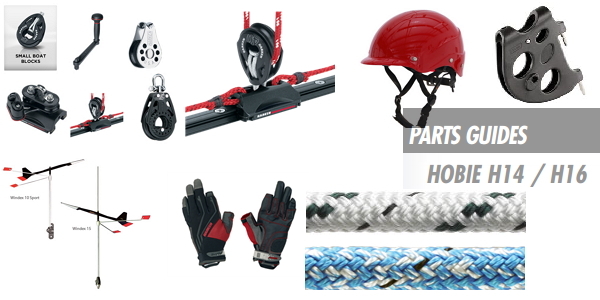 From Harken blocks to Marlow ropes, sail repair tape to sail batons, we have you covered. Contact your nearest store with your specific needs.